PennsylvAsia: Pittsburgh Pirates re-sign Taiwanese minor league catcher Jin-de Jhang. Pittsburgh Pirates re-sign Taiwanese minor league catcher Jin-de Jhang. Pirates Prospects reports that the Pittsburgh Pirates have re-signed Taiwanese catcher Jin-de Jhang (張進德) to a minor league contract. 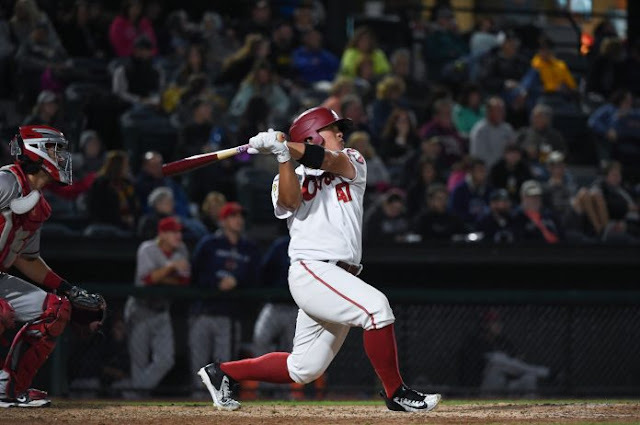 Jhang, whose signing in 2011 was considered part of a "scouting revolution" by the Post-Gazette, spent last season in AA ball with the Altoona Curve. The Pirates have never had a Taiwanese player on the major league roster.